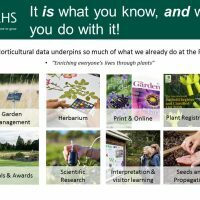 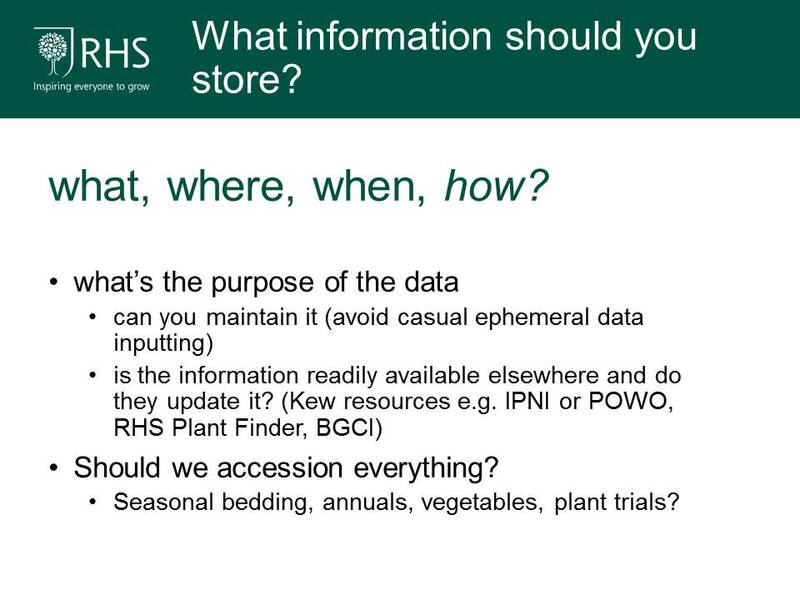 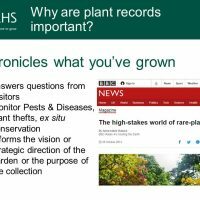 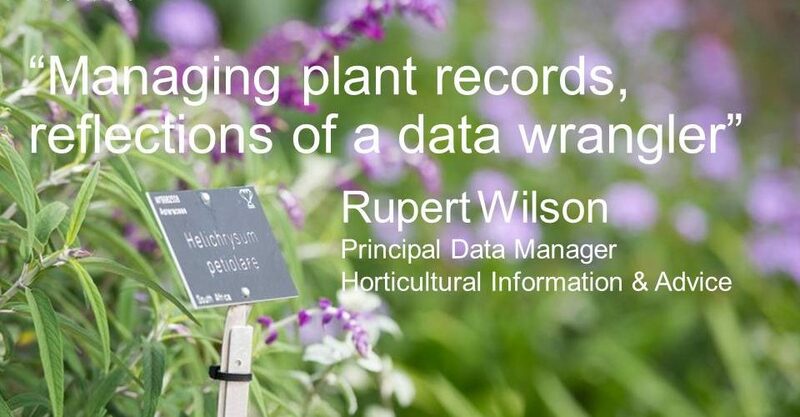 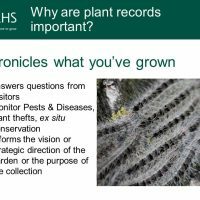 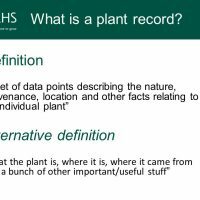 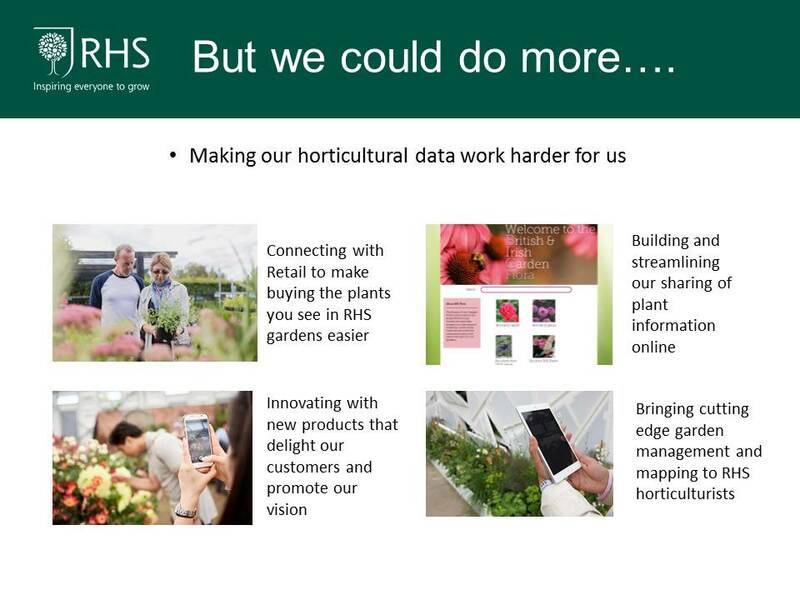 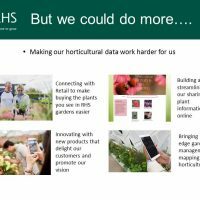 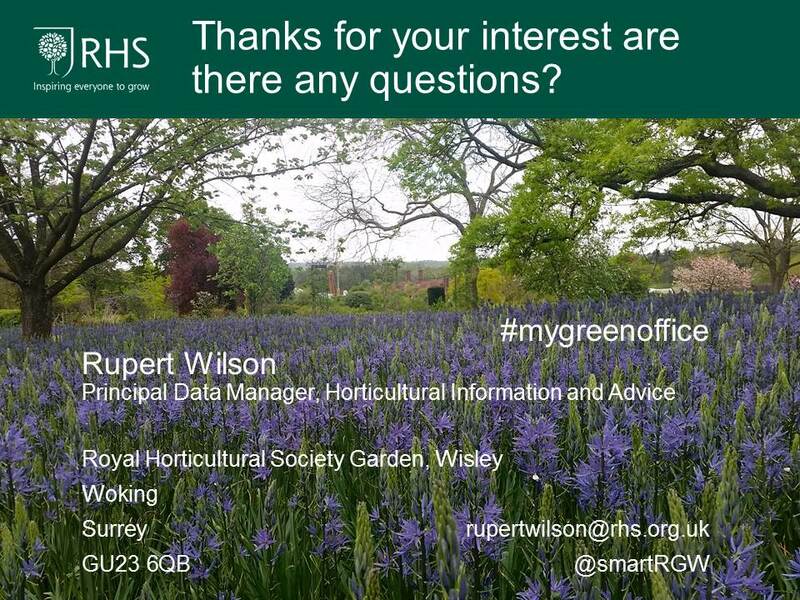 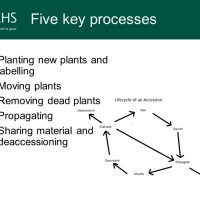 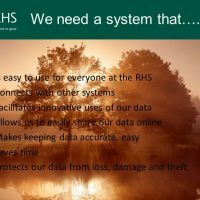 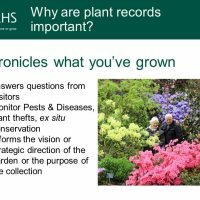 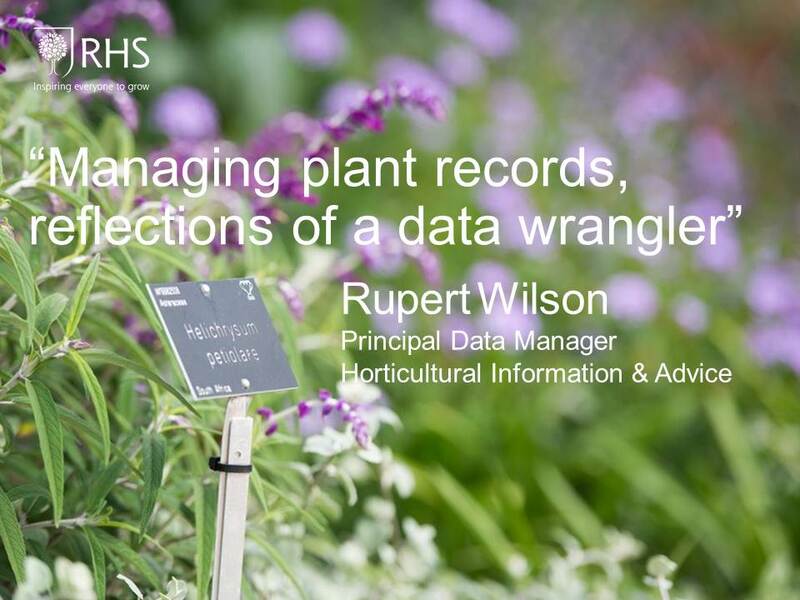 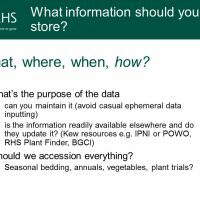 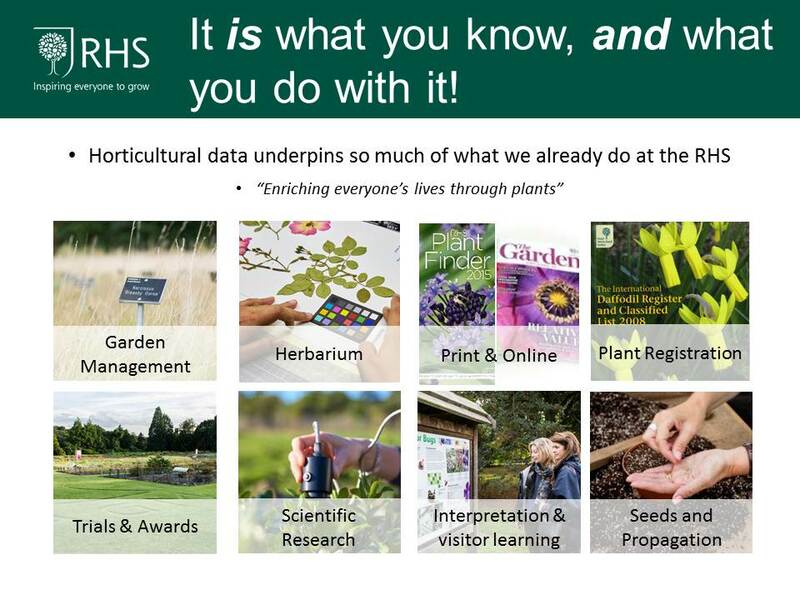 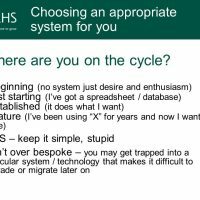 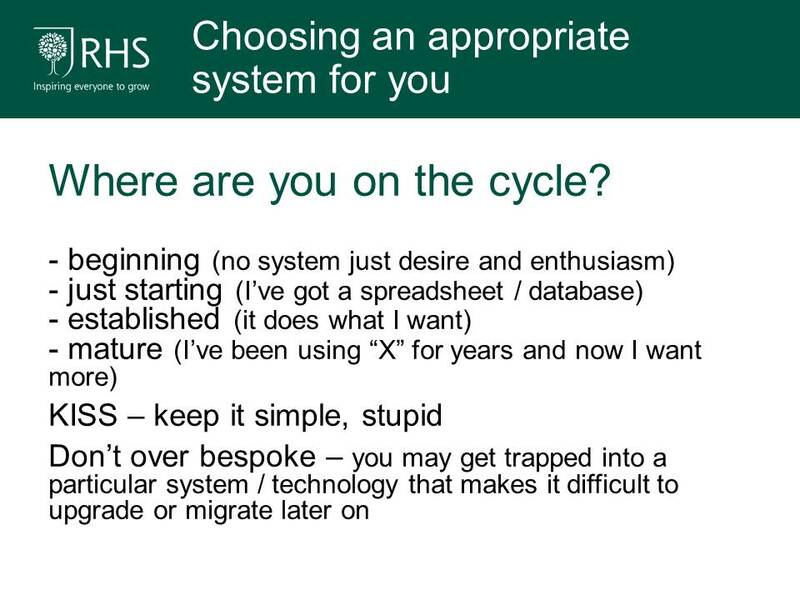 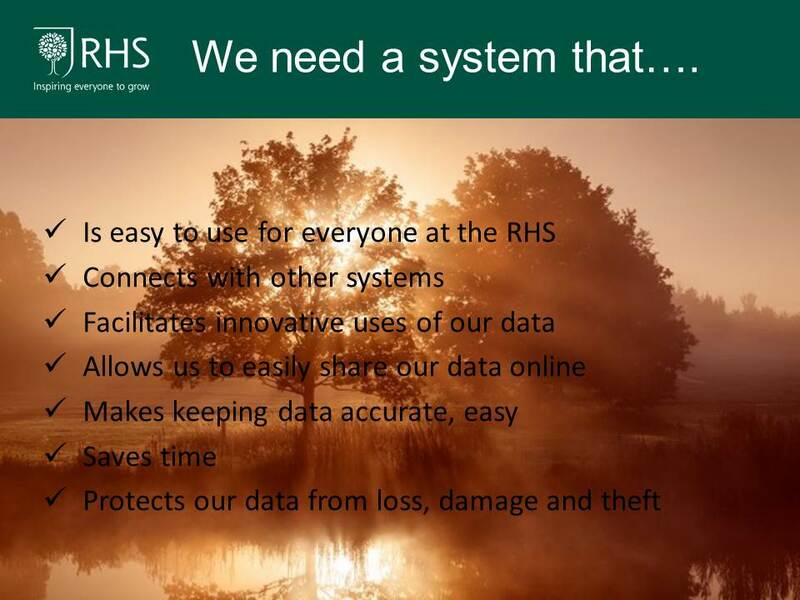 Rupert Wilson, Principal Data Manager, Horticultural Information and Advice, RHS Garden Wisley Rupert joined the RHS in 2001 after working for several years in the School of Plant Sciences at the University of Reading where he managed the herbarium database. 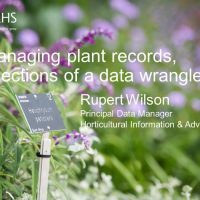 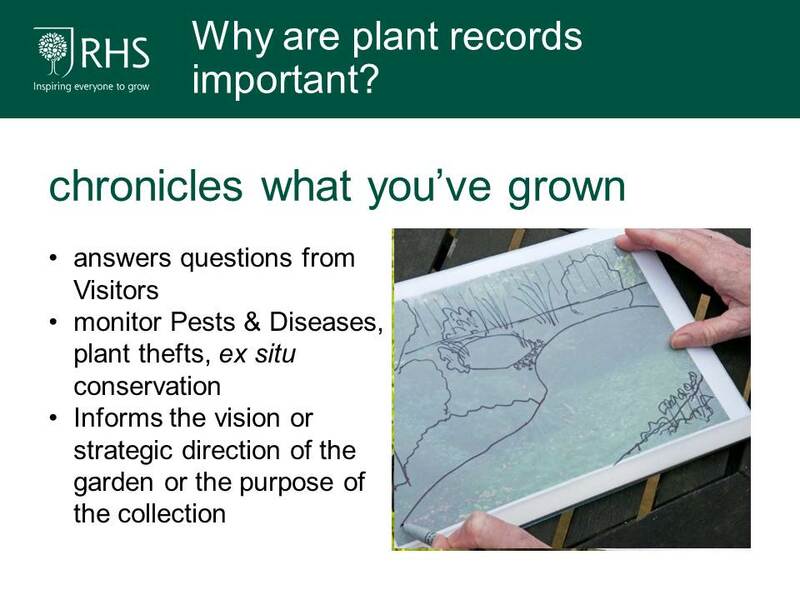 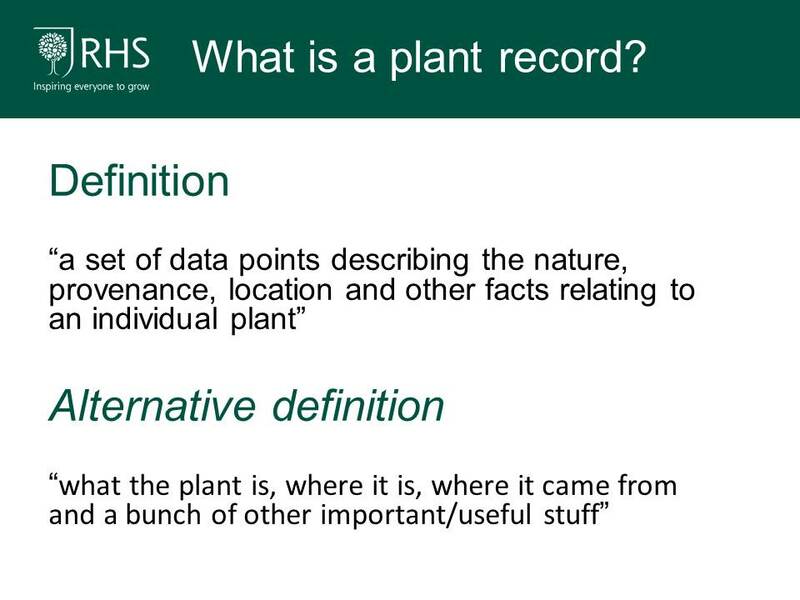 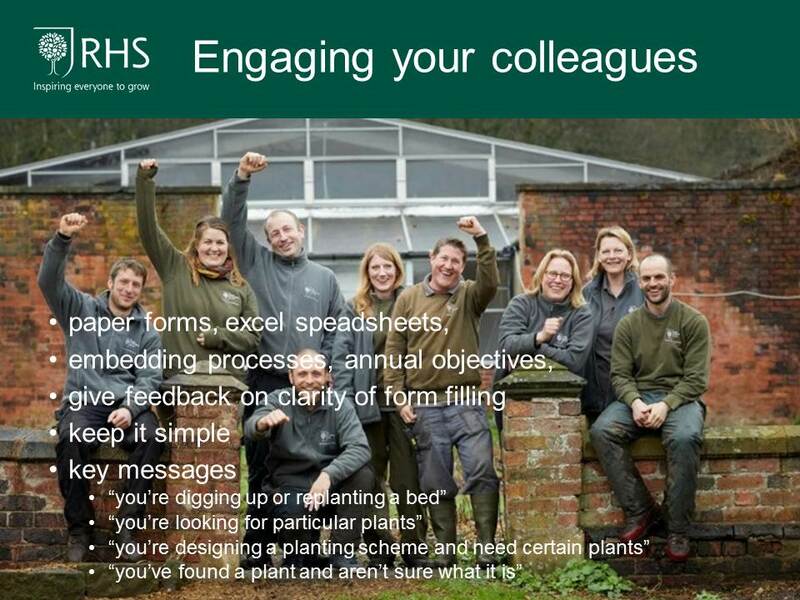 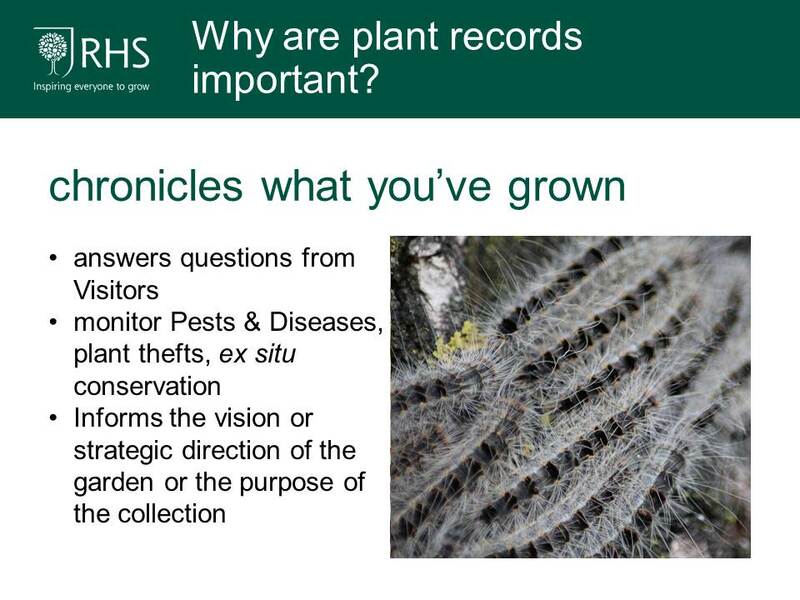 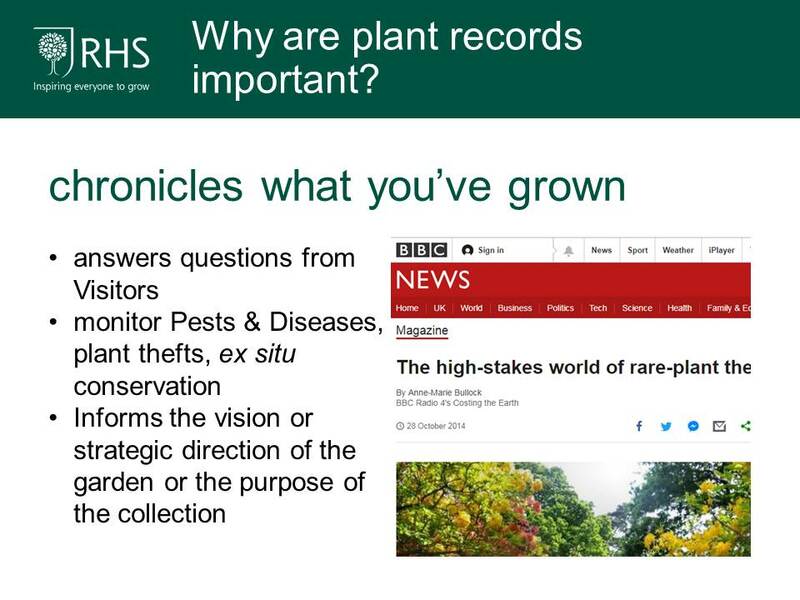 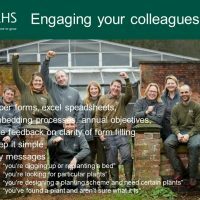 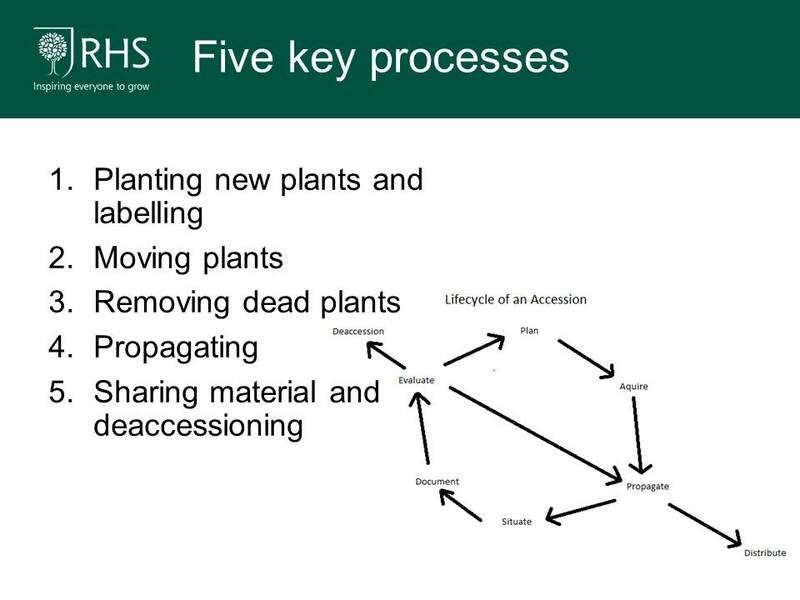 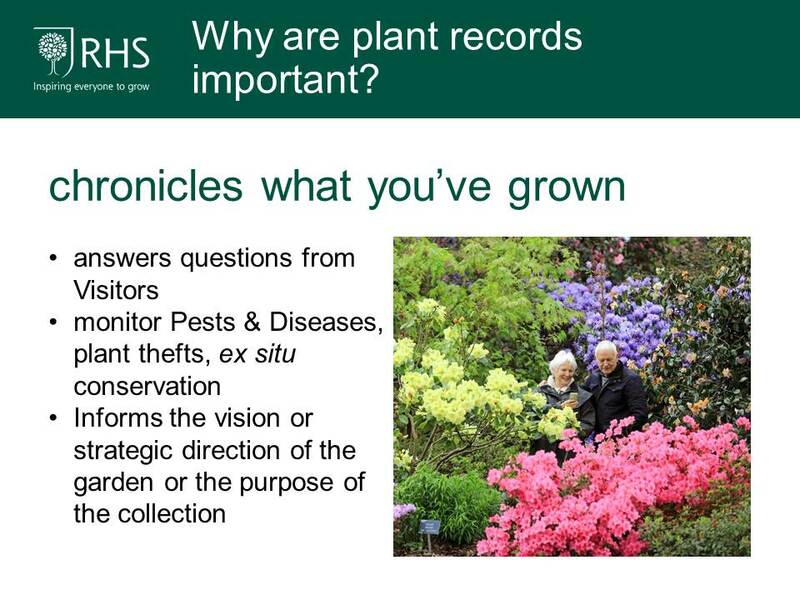 Rupert leads a team of five staff whose diverse roles include the upkeep of the plant records at Wisley, compilation of the RHS Plant Finder, providing training and first line support of the RHS Horticultural Database and ensuring consistency in the data held and publications from across Science. 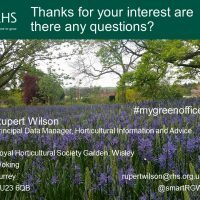 In addition to his work for the RHS Rupert is also a PlantNetwork trustee and board member.